The management of psoriatic arthritis (PsA) is complex and early intervention is needed to prevent or delay the progression of the disease. The severity of PsA and response to medication should guide the proper treatment modality, as per the recent EULAR and GRAPPA recommendations. In this collection, the authors begin by examining conventional treatment options include non-steroidal anti-inflammatory drugs (NSAIDs) and disease modifying anti-rheumatic drugs. Next, the authors examine parasitic nematodes which cause substantial production losses in grazing animals and suffering in humans. Farmers treat animals with anthelmintics, often in an unplanned way. Frequent whole flock and herd treatments have encouraged the development of resistance as all worms in the animals are exposed to anthelmintic. The single largest problem with anthelmintic resistance is persuading farmers to adopt strategies that slow the development and spread of resistance. The authors go on to discuss the role of green fluorescent protein (GFP) in animal diagnostic technologies, molecular tracking techniques using GFP as fusion tags in studying protein–protein interactions and real time monitoring of host pathogen interactions, as reporter tags in animal viral studies, in in-vitro and in-vivo imaging of transgenic animals for genetic screening and in animal marker vaccines and cancer studies. Following this, the authors provide their understanding of pathogenesis in spinal cord injury (SCI), the current therapeutic efforts and their limitations, and the emerging roles of retinoids in neuroprotection and functional recovery in SCI. Retinoids use retinoic acid receptor (RAR) and retinoid X receptor (RXR) in the cells for modulation of expression of genes that eventually provide neuroprotection in SC. Pap smears detect cytologic abnormalities that indicate the possible presence of a pre-malignant lesion. The cytologic suspicion of a high grade lesion presents the risk of hiding a more severe dysplasia, which has a high risk of progression to invasive neoplastic lesion. Thus, the authors propose that adequate treatment and follow-up should be offered, such as cytology repeat, HPV testing, colposcopy, colposcopy-directed biopsy, or excision of the transformation zone. The subsequent chapter deals with the criteria that can be leant upon to prescribe retinoids for the off-label treatment of dermatological diseases. Exemplary clinical cases are illustrated. The author hopes to inspire creative physicians, and revamp classical, time-honored therapeutic methodologies as well. 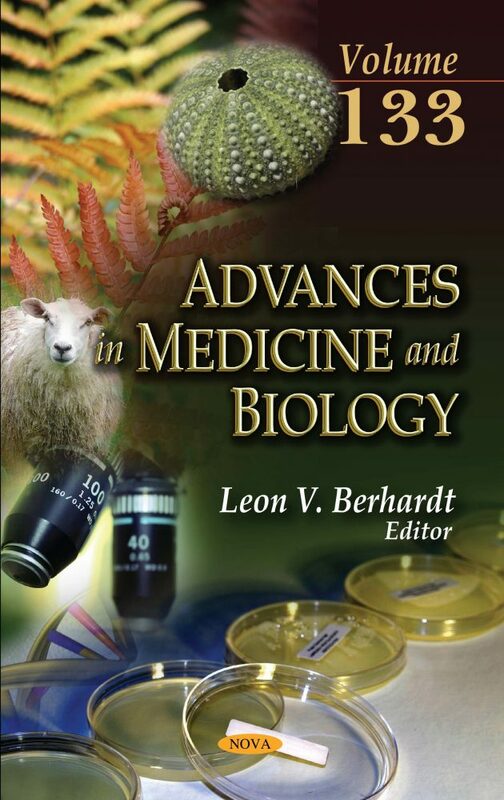 This book also discusses methods to study bacterial heterogeneity and its influence on phenotypic drug resistance include flow cytometry based approaches, RNA sequencing techniques, microfluidic technology time-lapse microscopy and mass spectrometry-based proteomic approaches. These technological advances are powerful tools that enable us to explore and interrogate mechanisms of bacterial heterogeneity in pathogen populations. Lastly, the authors review the effects of how reproductive toxic exposures induce apoptosis of male germ cells by affecting the spermatogenic cells of the developing testis and investigate several possible mechanisms underlying alkylating agent-induced reproductive toxicity. Furthermore, an understanding of how cells cope with DNA damage caused by alkylating agents is valuable in clinical medicine.